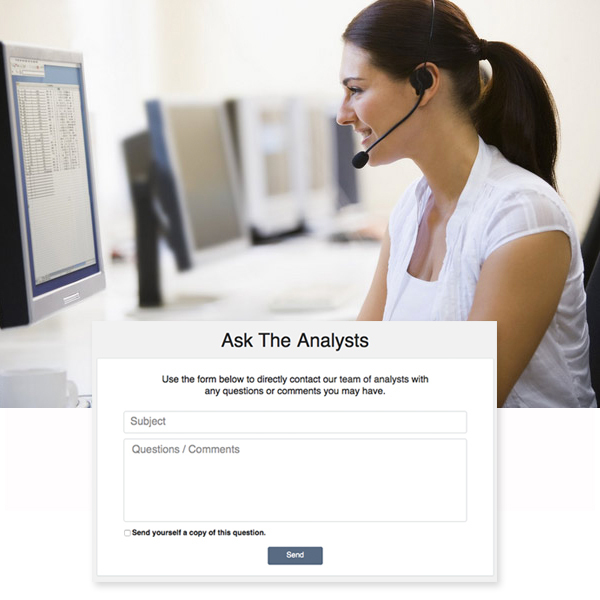 SurfWatch Threat Analyst is an easy-to-use SaaS product that delivers strategic and operational threat intelligence to help organizations identify adversarial opportunities for attack and proactively mitigate cyber risks. Threat Analyst automatically collects, monitors and tracks relevant threats from a wide range of open and dark web sources, allowing threat intelligence teams to quickly zero in on relevant cyber risks to their business, supply chain and industry. With this comprehensive visibility of relevant cyber risks, you can stay ahead of threats coming your way. With SurfWatch Threat Analyst, intelligence teams, security and risk professionals have the flexibility and control to classify and link the impact of cyber events to key aspects of your business such as your brand, suppliers, key employees, data, infrastructure, and more. Now you can fine-tune your cyber strategy and securely share intelligence through a “private ISAC” to ensure that you deliver the right intel to the right people in your organization and within your supply chain. In addition to having access to the relevant threat data within Threat Analyst, customer-defined business units are proactively notified when an intelligence group is flagged for a relevant threat. Now you can stay on top of the latest threats to your business through meaningful information and quickly implement the most effective risk mitigation steps. Additionally, the finished intelligence that our analysts provide comes with prescribed risk mitigation steps. 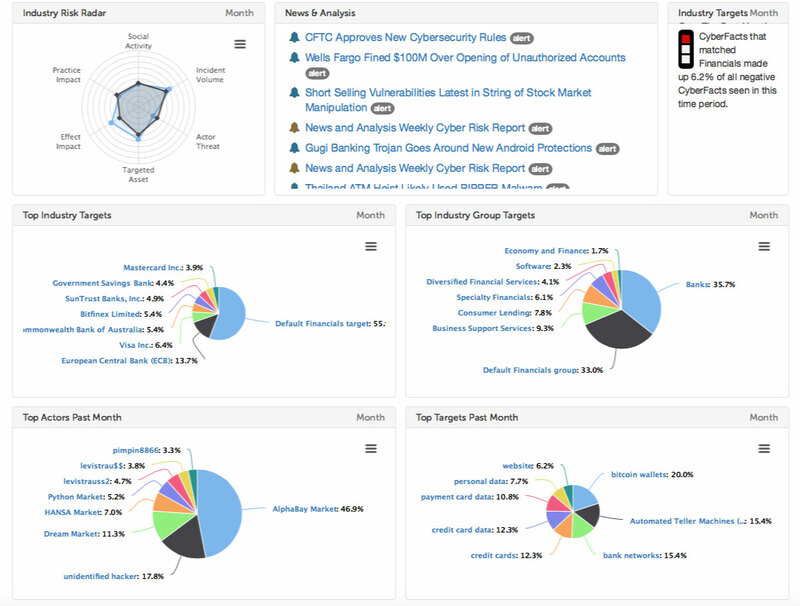 Threat intelligence analysts can deliver highly focused and easily consumable intelligence, by quickly creating tailored dashboards and reports, such as an actor profile, that provide a meaningful visual representation of the relevant underlying threat data. 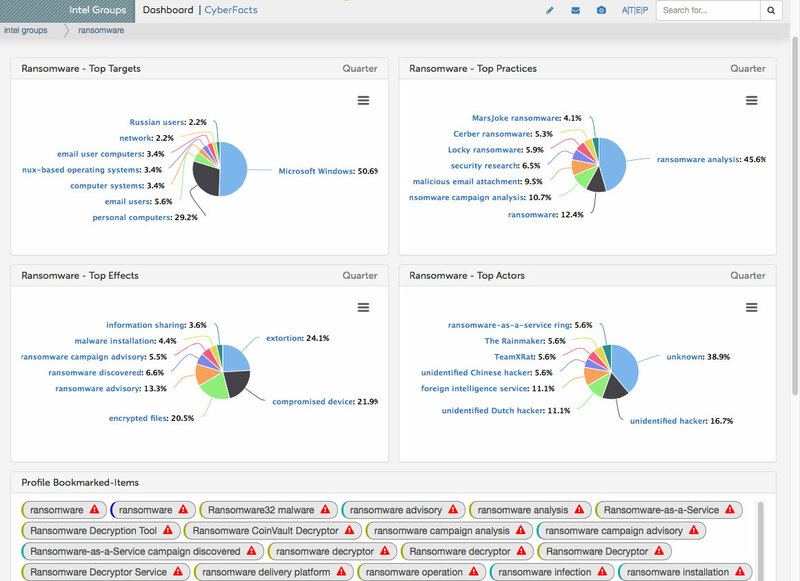 SurfWatch Threat Analyst comes with out-of-the-box dashboards to answer your critical cyber risk questions, but with drag-and-drop and click-of-the-mouse simplicity, you can quickly create your own dashboards to meet your unique requirements, whether reporting to the board or for use with the security team. 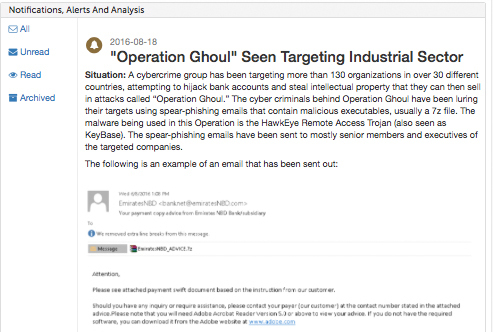 SurfWatch delivers key cybersecurity news so you can stay abreast of the latest developments. Summary information on each event is provided for “at-a-glance” viewing, with a link to more in-depth information about what occurred.